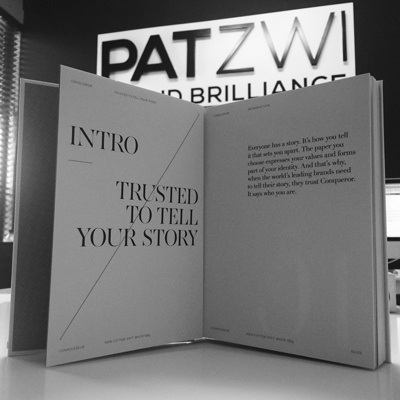 Patzwi Design House (Pty) Ltd is a women-owned, BEE level 4 status design house that’s refreshingly creative and clever thinking. 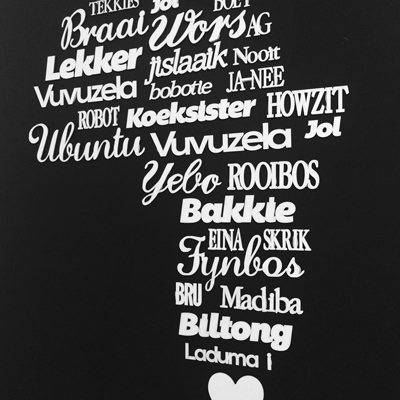 Owner, Annarie Paterson embarked on an opportunity to utilise her creative skills in 2013 and have since proved her worth with an extensive client list. With a work ethic of consistency, precision and diligence, we are strategic, creative thinkers and problem solvers who understand the importance of timelines and budgets. 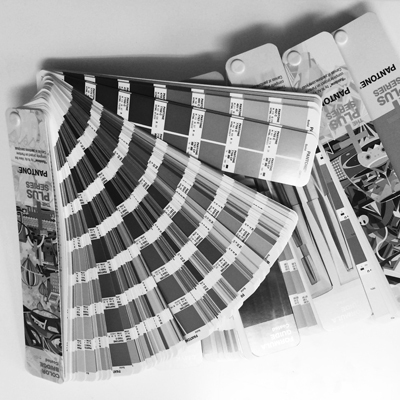 Patzwi Design House is inspired by our clients and we will make each one’s brand a priority. Hence, we prefer to work closely with you to build your unique brand that will ensure your business growth. You can be assured of personal attention to detail including the selection of our own reliable, quality driven suppliers. 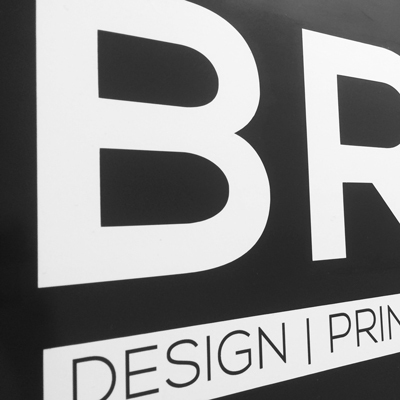 From carefully considering your budget constraints to providing you with an excellent end product, our mission is to ensure that your brand vision is achieved. 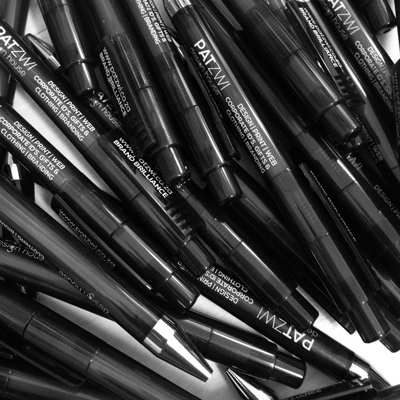 Patzwi Design House is an up and coming newcomer to the world of brand evolvement. We envisage client satisfaction with each project completed and we look forward to long-term relationships built on reliable, quality driven delivery. 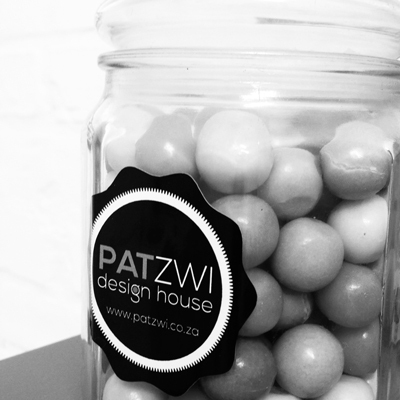 Patzwi Design House envisages many years of BRAND BRILLIANCE ahead.